Launching a new brand is always a difficult task and it’s a significantly harder when the entire lineup consists of sedans when consumers are far more interested in crossovers. That’s the situation Genesis finds itself in and it’s not surprising to learn that sales have been pretty dismal as a result of this and other factors. According to Carsalesbase data, Genesis only sold 20,612 vehicles in the United States last year and has only moved 8,490 units through August of 2018. To put those numbers into perspective, Cadillac also is a luxury brand with a sedan focused lineup. However, the company managed to sell 156,440 units in the United States last year and has a new entry-level crossover on the way. 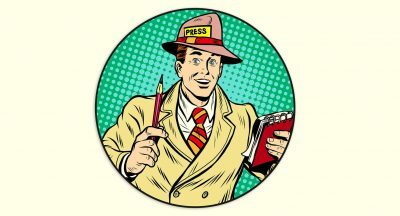 While Genesis got off to a rocky start, things should improve in the future. The 2019 G70 was unveiled earlier this year and it will soon become the brand’s most affordable model. Further down the road, we can expect a handful of crossovers. 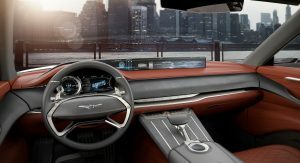 The first will arrive in early 2020 and Car and Driver reports it will be a mid-sized crossover that was previewed by the GV80 concept. 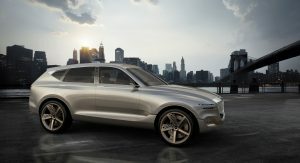 The publication says the model will ride on the same platform that underpins the next-generation G80 and will likely be offered with V6 and V8 engines. 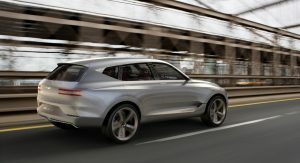 Besides the crossovers, we can expect at least one coupe. Earlier reports suggested the Essentia concept would be going into limited production, but it appears that’s not the case – at least officially. How in the world will they even be around by then? The decline in sales has to do w/ the hold-up on the G70 and the 2019 G80 and G90 (which have been available in Canada for months) due to issues w/ licensing/franchising of the Genesis brand. Imports of the 2018 models were halted back in March, so inventory has been low and b/c of that, Genesis has done no advertising (just started today w/ MNF). If they can produce the limited run of the Essentia BEFORE this comes Out, then my expectations for this brand and vehicle will be beyond high. The first few years were genesis really trying to find themselves, but I think they’ve found their image, their vision, and themselves as of late. 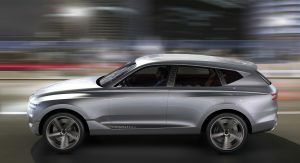 I personally want this SUV (which is supposed to be the production version (based on word of mouth from Genesis) the production version of the GV80 Concept,) to compete with the likes of the Range Rover and vehicles higher than that (as for as status and luxury goes). I think Genesis fist should define themselves as a premium luxury brand, making vehicles that can compete in design, luxury, and class with the likes of Range Rover to Aston Martin. You first have to make (not only your vehicles) but your brand desirable. Once the brand is desirable they can sell more vehicles on the lower end of the spectrum. 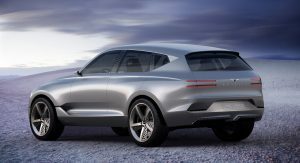 This I believe is another smart move on Genesis’s part, I personally can’t wait to see what their brand will look like a few years from now with the production version of this SUV, and the Essentia, concepts. This is a smart strategy. 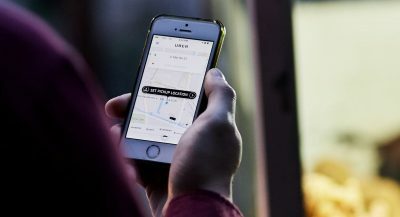 Start a new car company making three sedans, which is part of a shrinking market, while making customers wait half a decade for an SUV, which is currently the hottest vehicle on the market. Especially since it’s mother company already makes several SUV’s that could easily be rebadged and dressed up. Cadillac did this back in 1999 with the GMC Yukon and named it Escalade and that was a horrible decision for Cadillac, almost sunk the company. The latest sedan, the G70, has been on the market for less than a year and not yet launched in the US. The G80 and G90 were developed initially for the Korean market where large lux sedans are still the preferred mode of transport (which is why the E/S Class and 5/7 Series do so well there). The Genesis brand was only launched in late 2015 and it takes time to develop a new (RWD) platform. 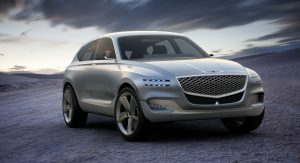 No tarted up FWD Hyundais for Genesis (unlike the Japanese). Another reason why it’s taking as long as it is – is b/c the GV80 will share its platform w/ the new G80 (the old platform is too heavy). The person responsible for their lineup should’ve lost their job. Three sedans and no SUV or a crossover, bravo. 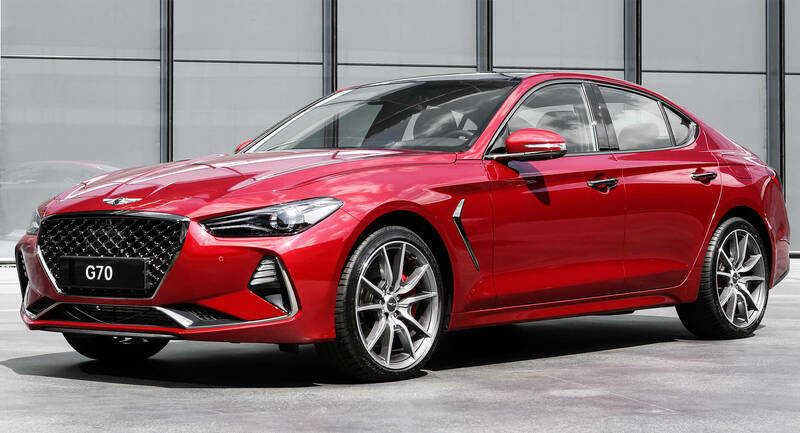 Genesis not only stopped importing back in March, they stopped production of the 2018MY and started production of the 2019MY which were to join the G70 when it was supposed to launch in the spring. 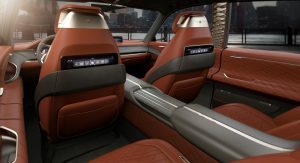 But the launch of the G70 in the US got delayed due to issues w/ the separation of Genesis, which also meant a delay in getting the 2019 G80 and G90. I agree with you but, still, it’s no way to run a business. Better not look like this rendering. Hideous. Period.